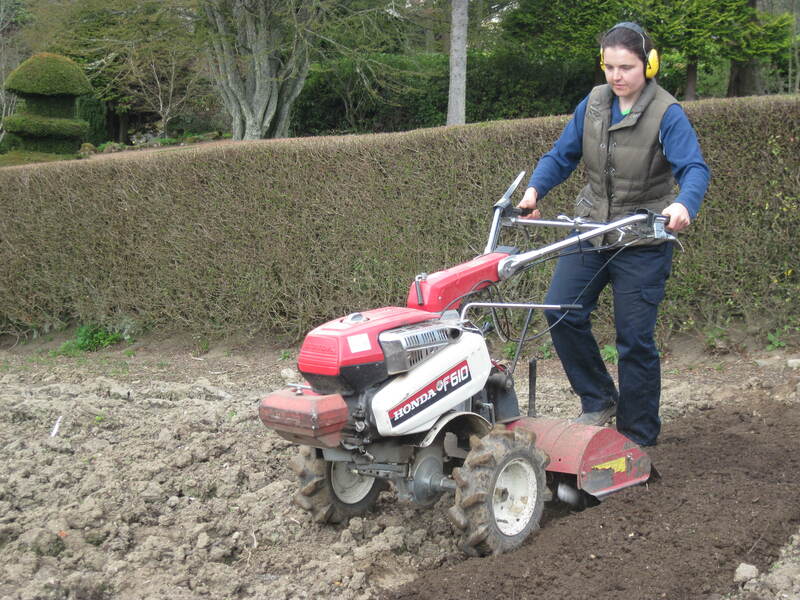 We are very pleased to hear that 2012/13 MacRobert Trust Horticultural Trainee, Mairi Rattray, has been appointed as the new Head Gardener at BBC Scotland’s Beechgrove Garden. 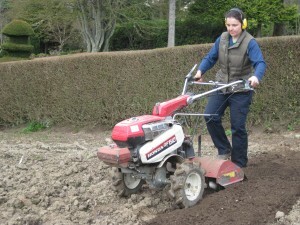 She follows in the footsteps of the Trust’s current Head of Gardens, Stephen McCallum, who is a former Beechgrove Head Gardener. We wish her every success in her exciting new role.